An Ad Hoc Committee for the primary purpose of forming a 4-H alumni group to raise $3150 to send a group of state 4-H winners to the 1983 National 4-H Congress was the forerunner to the 4-H Alumni Association. Today, the Hawaii 4-H Alumni Association supports 4-H programs throughout the state. You can join the Alumni Association for $25 a year or $300 lifetime membership for single, $500 lifetime membership for couple. College students can join for $10 a year. 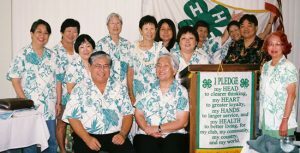 For information/inquiries, write Hawaii 4-H Alumni Association, P.O. Box 61565, Honolulu, HI 96839-1565. The annual meeting is in September and the new year starts October 1st. 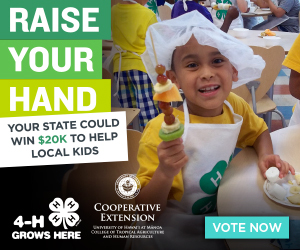 Raise your hand and help Hawaii 4-H kids get a chance to succeed! 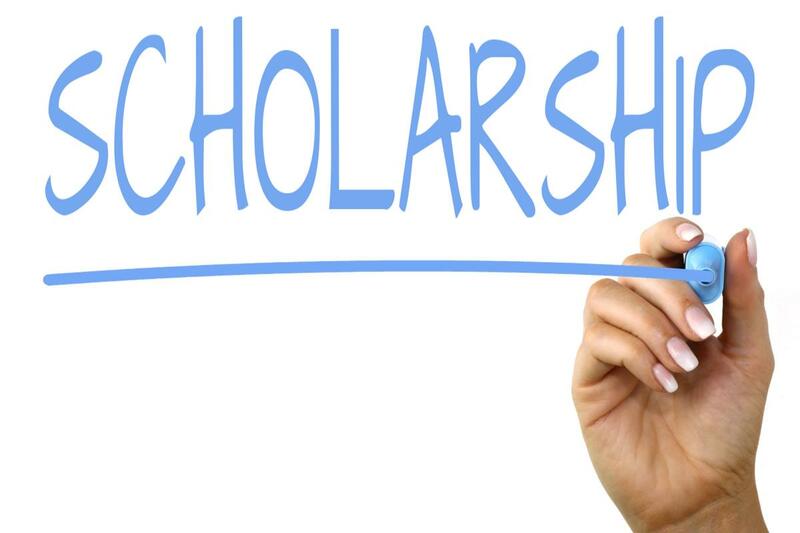 Scholarships available to current 4-H members. Deadline is April 10.